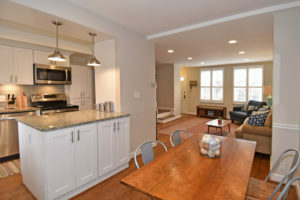 Renovated Clarendon with designer finishes in Fairlington Villages Community. 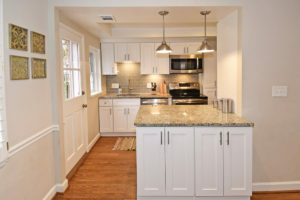 The kitchen renovation is flawless with white cabinets, granite counters, modern hardware, industrial lighting and the most perfect gray subway tile. 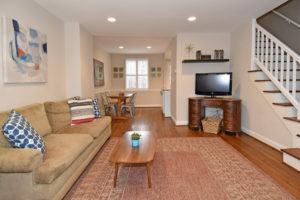 Updates include newer HVAC and windows, beautiful kitchen and bathroom renovations, an addition of recessed lighting, brand new carpet in the lower level and refinished hardwood floors throughout. 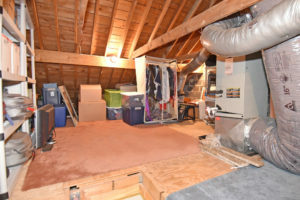 Pull-down stairs give access to floored attic for storage. 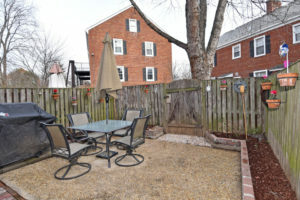 Entertain on your own private patio, and walk out to green space. 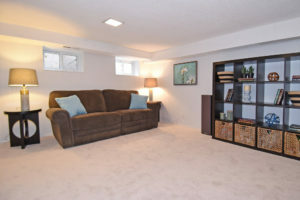 Perfectly situated directly across from the tot lot & swimming pool. Walk right in to your beautiful new home! 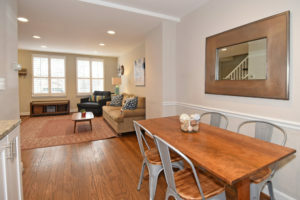 Beautiful original hardwood floors & lots of light! The living room AND kitchen are open to beautiful dining room – making entertaining a breeze! On-trend with white cabinets and marble counter tops, modern hardware, industrial lighting and the most beautiful gray subway tile. 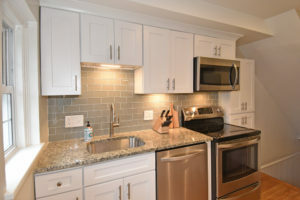 The kitchen walks right out to your own large, private backyard– perfect for al-fresco dining! 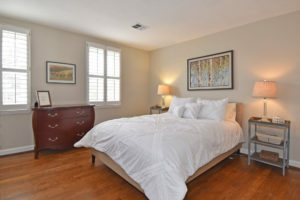 Back inside and just upstairs is the master bedroom – bright but cozy, a perfect place to relax. 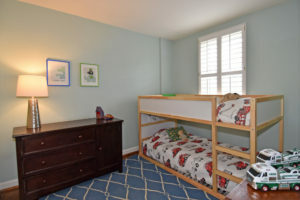 The second bedroom can be used for a guest room, office, or kid’s room! 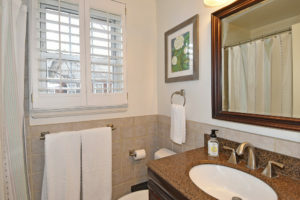 A crisp neutral palette, brushed steel accents and a large vanity sink make getting read in the morning a breeze. 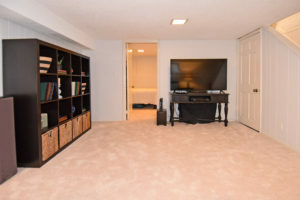 Heading downstairs to the basement you’ll find an awesome entertaining area. Great for a home theater, man cave, or workout space. 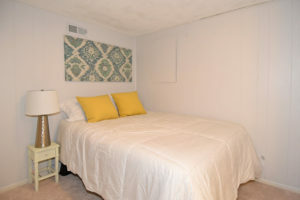 A guest bedroom downstairs is great for when friends and family come to visit. 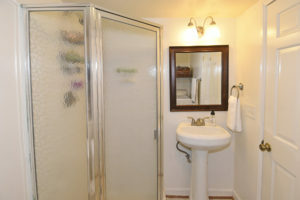 Plus there’s a full bath for guests downstairs as well! 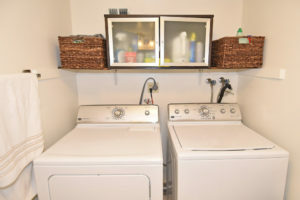 With a washer and dryer, the days of heading to the laundromat are over! 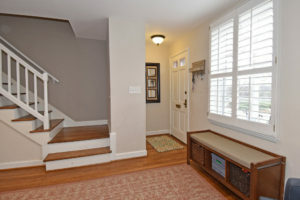 Pull-down stairs give access to floored attic for all the storage you could ever need. 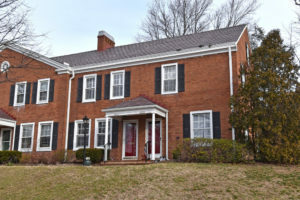 Fantastic location, steps from pool, tot lot, community center & school. 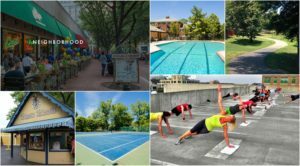 Short stroll to Shirlington Village – Enjoy the theater, library, Harris Teeter Grocery Store, gym, and endless restaurant options! 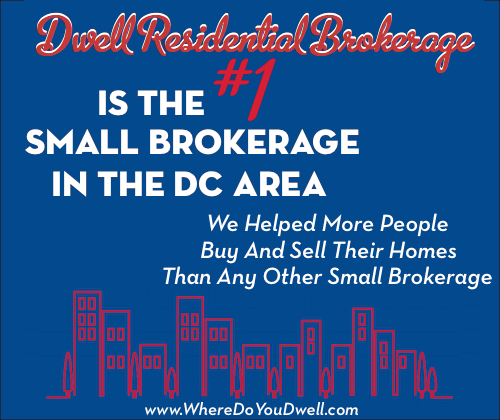 Also close to Bradlee Shopping Center (Fresh Market, Rite Aid, Starbucks & the NEW Safeway!) and a short bike or car ride to Old Town Alexandria. 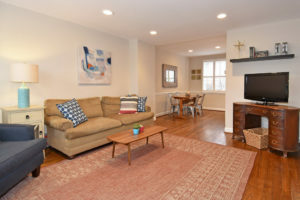 Approximately 5 miles to Washington, D.C. and Reagan National Airport and 4 miles to the Pentagon Metro Station.